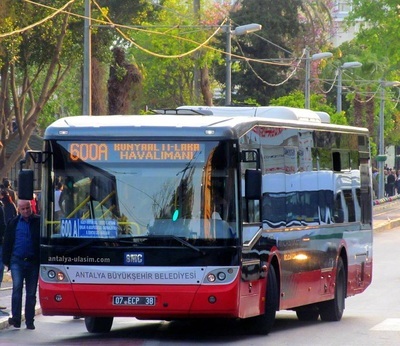 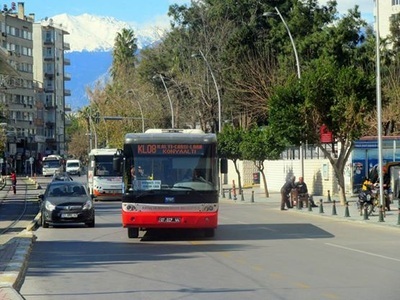 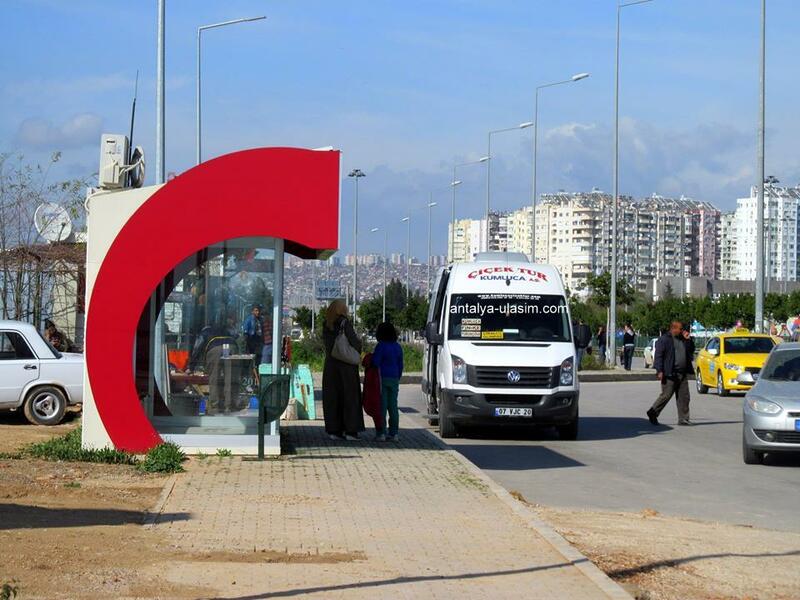 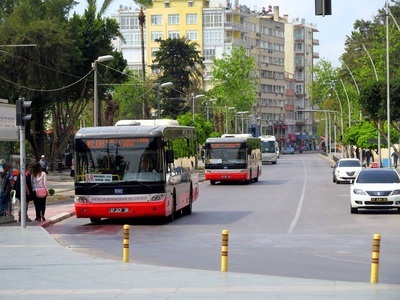 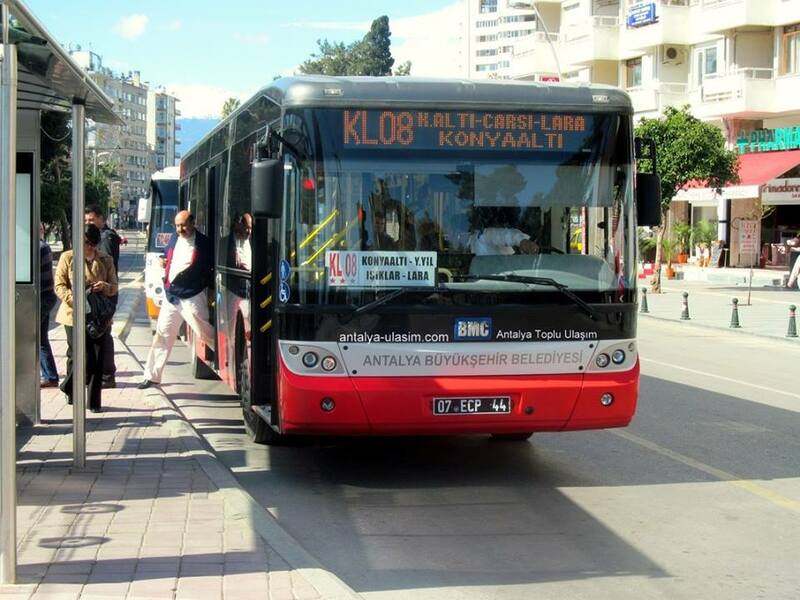 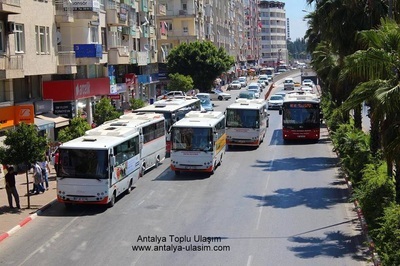 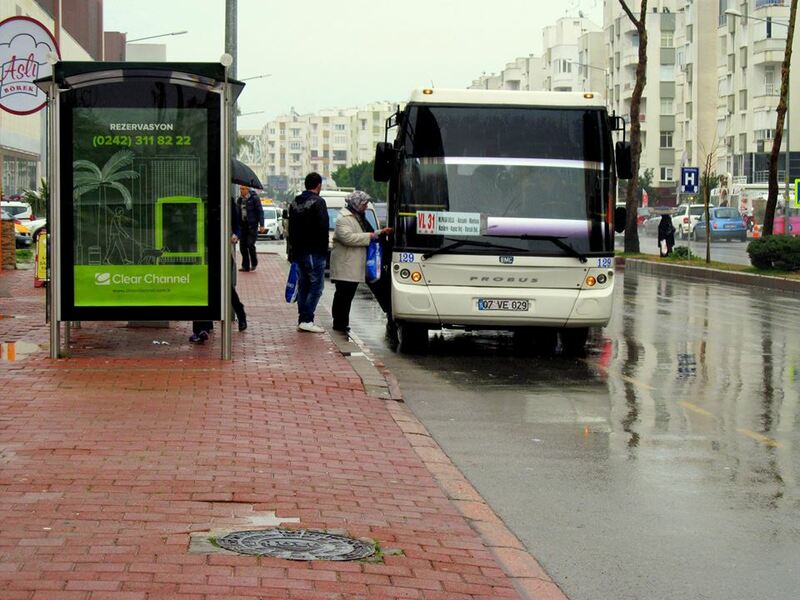 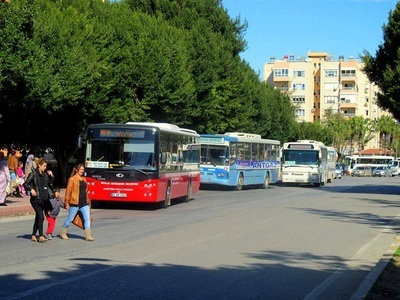 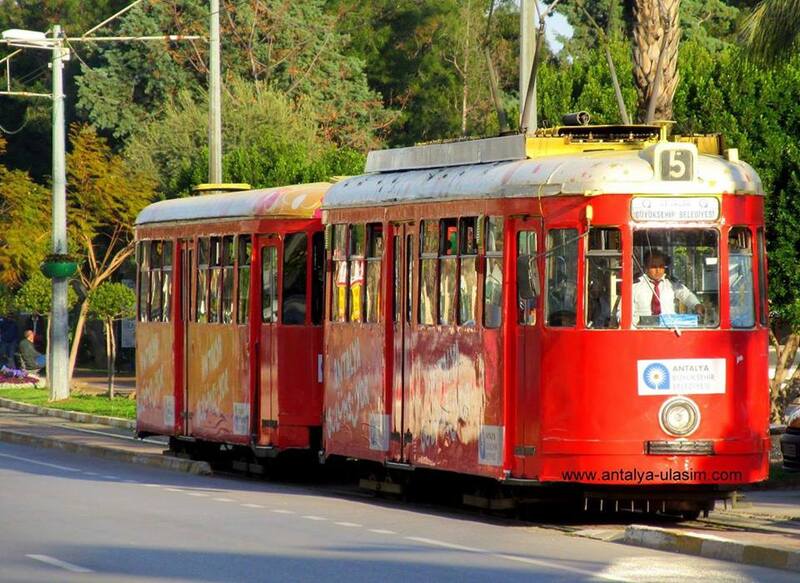 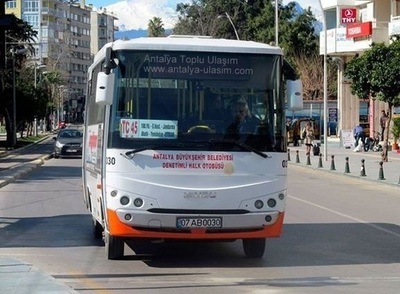 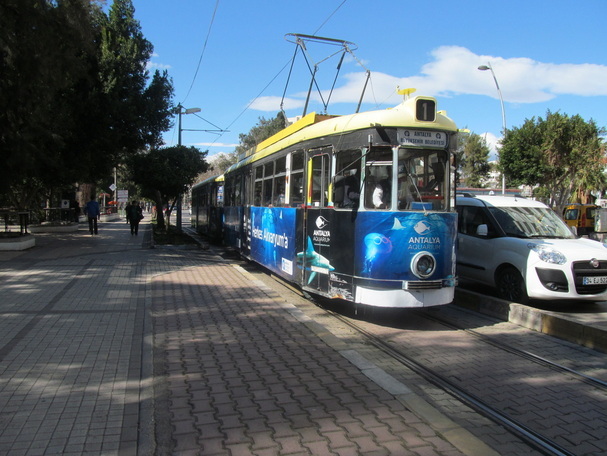 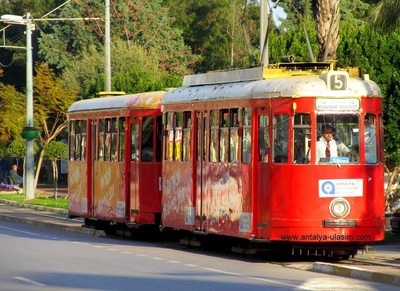 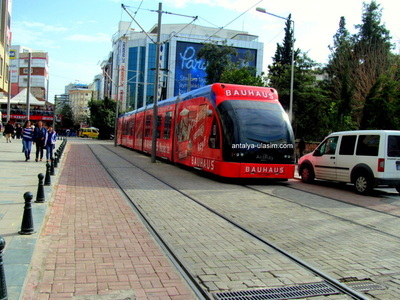 People living in Antalya can take public buses and trams in order to get wherever they want. 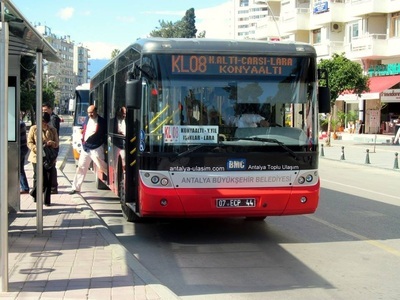 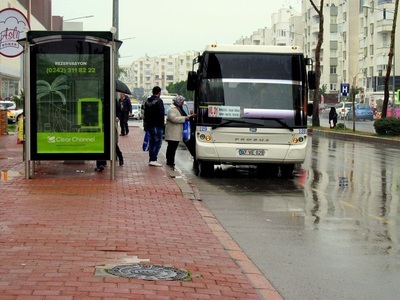 There are many buses which serve for transportation in Antalya. 40 buses are belonged to the municiplity and 160 buses are private. Besides 89 buses are operated by Pamfilya Transport Company and there are also more than 400 midbuses which are privately-owned. 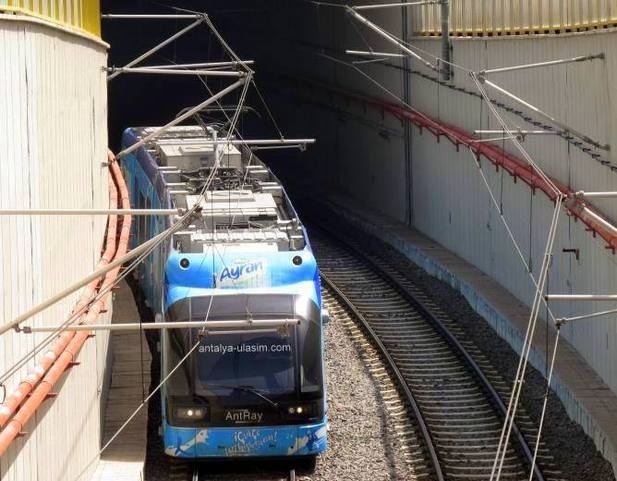 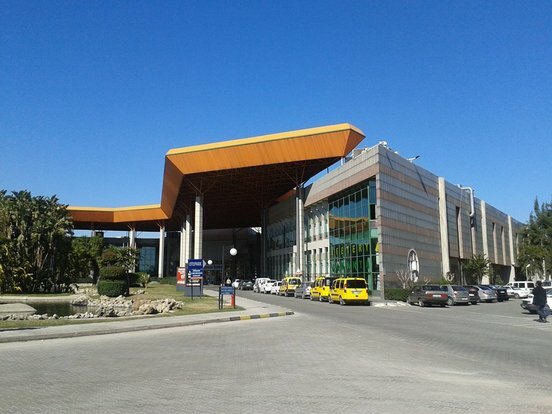 Firstly it is hoped that Airtport-Expo line is going to built by the Transportation Ministery because of a Botanic Expo which is going to be carried out in 2016, in Aksu, Antalya. Other two destinations are in the third phase project.